Monday, November 5 this year is 5 years exactly since we saw our first patient at AHFD back in 2013. We’ve now seen over 7000 patients seen since opening. 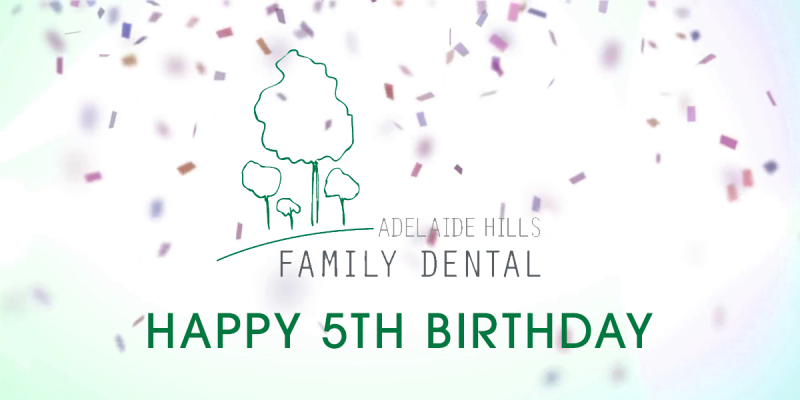 We would like to thank all our patients, staff and the Adelaide Hills community for their loyalty and support over the last 5 years.